Those looking for protection at an affordable price can go for our Covert Bullet Proof Vest. 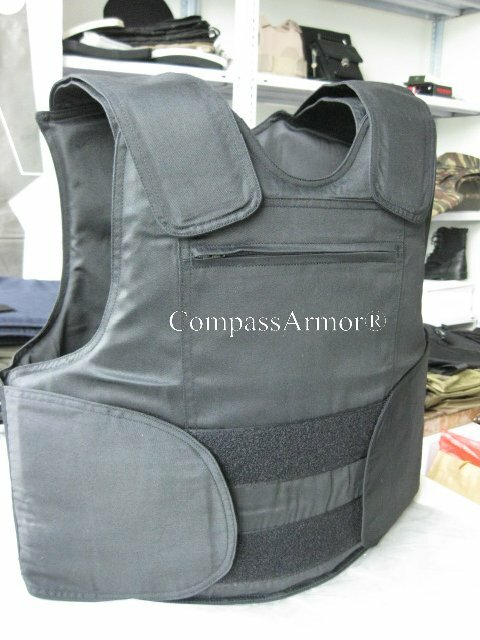 Fabricated using prime grade raw material our Covert Bullet Proof Vest ensure maximum safety. Also known as Inner Body Armor its extended coverage provides better side protection.